In the fast changing world of the early 21st century, educational systems worldwide are facing an enormous shift as a result of sociocultural, political, economic, and technological changes. 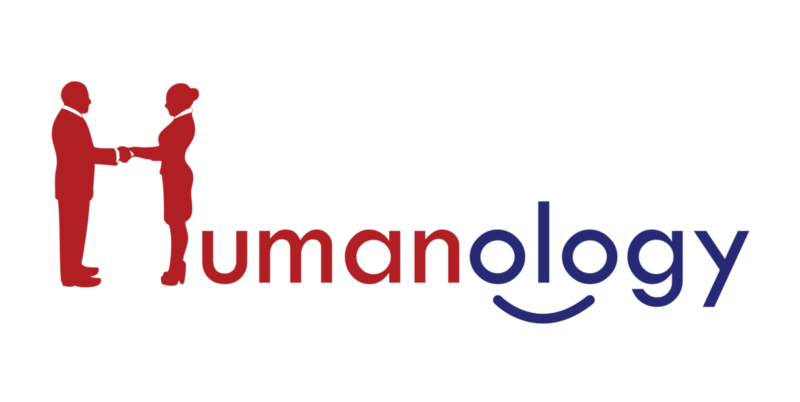 With the fourth industrial revolution already making its move, the future of work is going to look very different as automation and Artificial Intelligence make many manual, repetitive jobs obsolete. “If we do not change the way we teach, 30 years from now, we’re going to be in trouble,” said Jack Ma, founder of Alibaba Group, China’s e-commerce giant in The World Economic Forum in January 2018. He further said that the knowledge-based approach of “200 years ago”, would “fail our kids”, who would never be able to compete with machines. 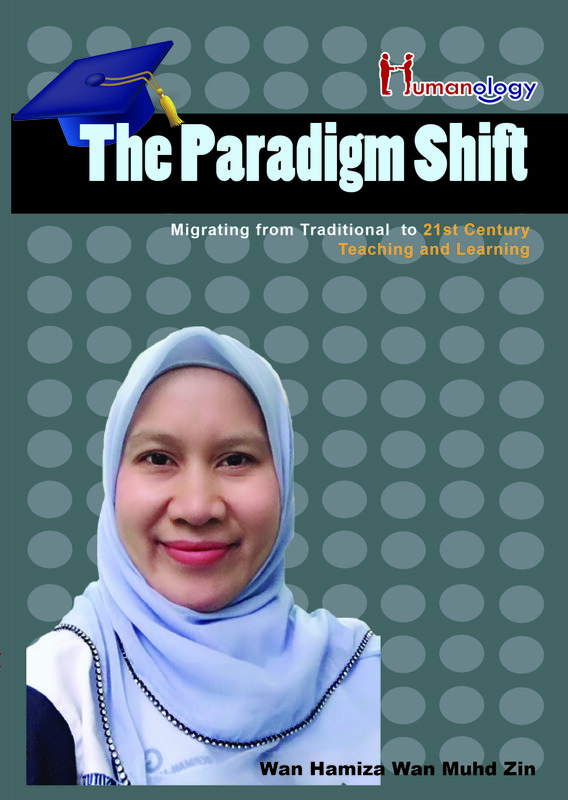 Being an educator for 20 years, a curriculum designer, a Pedagogy Trainer and a Student-Centred Learning researcher, had prompted and motivated the author to examine the paradigm shift involved in migrating from traditional to 21st Century education. The teaching learning pedagogy and classroom scenario demand today a great deal of technological intervention to meet the various needs of life. As students became authentically engaged in collaborative and cooperative development of problem-solving skills, and the classroom environment shifted from teacher-centric to learner-centric, the role of the “teacher” changed radically to a new teacher-learner paradigm, reflecting the emerging 21st century learning environment as it affects both teachers and students. 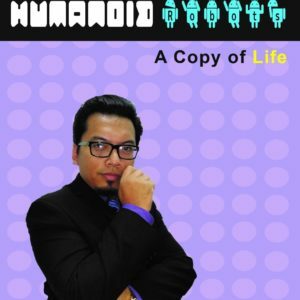 Thus, this book describes the paradigm shift from 20th Century Education to 21st Century Education. 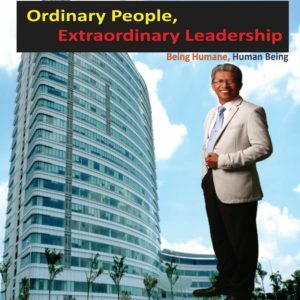 This includes the new environment of learning, the new content of learning, the new process of learning, the new types of learners, the new spaces of learning, the roles of students and teachers in 21st century, and the demand for 21st century skills for students and teachers to survive and thrive in a complex and connected world. The teaching learning pedagogy and classroom scenario demand today a great deal of technological intervention to meet the various needs of life. 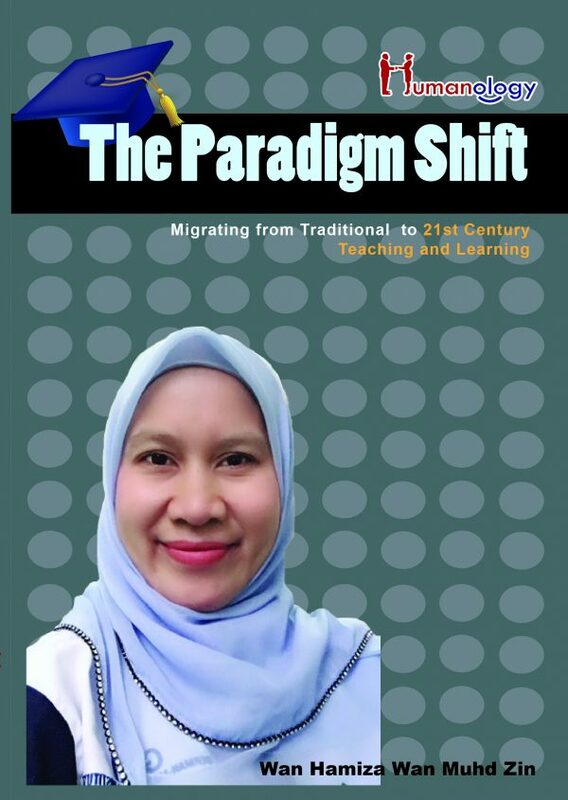 The book also describes how a Ministry of Education in Malaysia is responding to new developments in educational thinking related to 21st century learning and teaching through Malaysia Education Blueprint 2013 2025. It identifies the 6 key competencies needed by our graduates to prepare for a world where they can be successful global competitors. 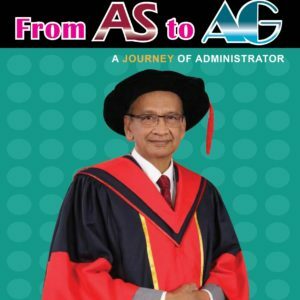 The responsibility of Malaysian governments, higher education institutions, and mostly teacher educators is huge. We are in need of a generation of teachers who aim to develop learners instead of teaching them, who help their students to become independent (learning to learn), who provide students with motivation and interest for life long learning and urge them to become autonomous learners. These are essential in the education of the future.